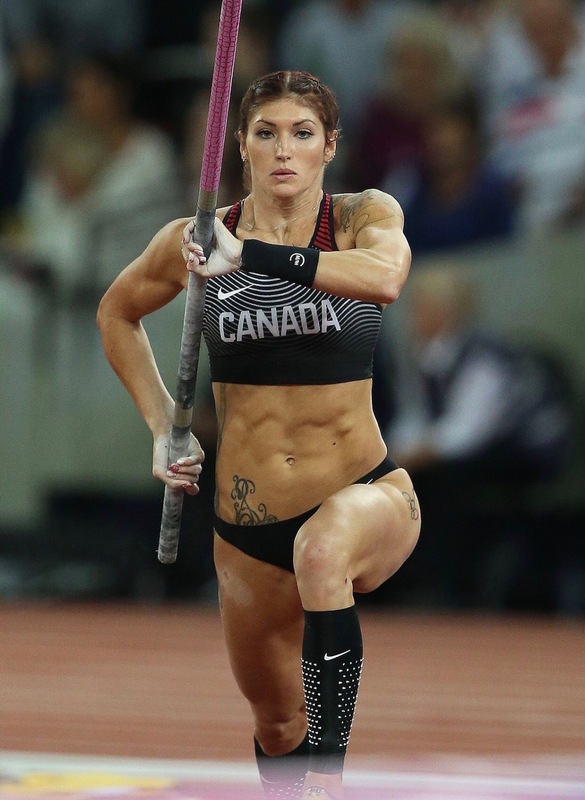 Anicka Newell is a Canadian track and field athlete competing in the pole vault. Anicka cleared 4.65 m (15 ft 3 in) at Texas State University San Marcos in June 2017 which is the second highest athlete all-time in Athletics Canada behind Alysha Newman. In July 2016, she was officially named to Canada’s Olympic team. 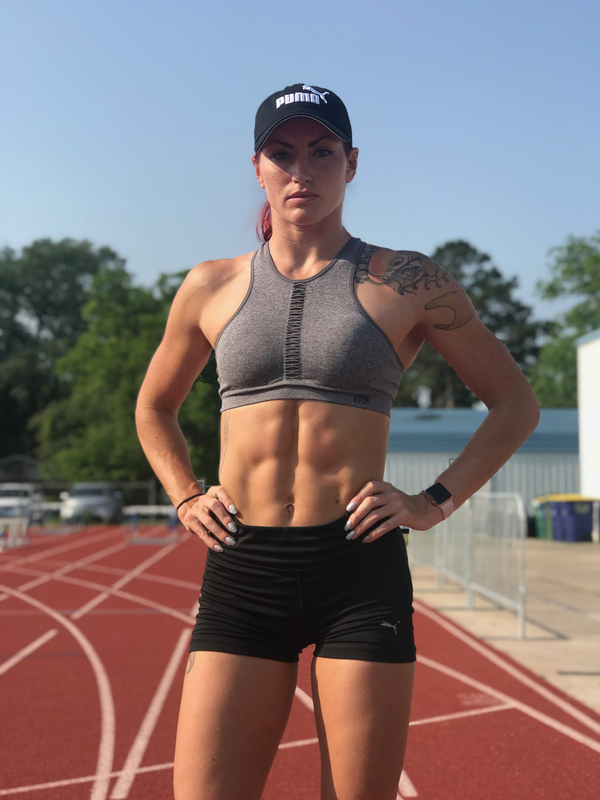 Newell also took part in the 2016 Summer Olympics – Women’s pole vault. Women Fitness’ President Namita Nayyar joins her for a fantastic conversation on her journey to the Olympic Games and much more. At what age did you decide of making a career in professional athletics?